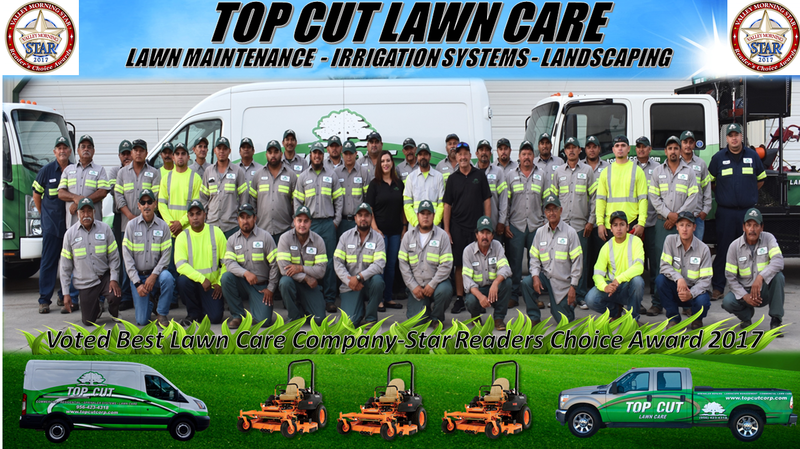 Top Cut Lawn Care Inc. , a Texas Based Company servicing Commercial and Residential clients in the Rio Grande Valley for over 32 years. Installation of Landscape and Irrigation Systems and Sprinkler Supplies. Trust the Premier Leader in Landscape Management when it comes to managing your properties. 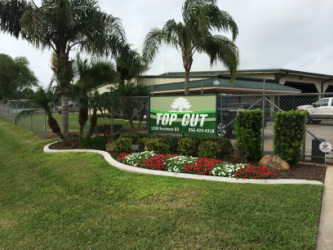 Give us a call on your next project. Professional planting for residential and commercial properties as well as total renovations.